Dangote Cement is one of the most popularly used types of cement in Nigeria. For most construction experts, Dangote Cement is the best and only reliable choice for any building. It is the most expensive as well as the most readily available brand of cement in Nigeria. Having an idea of the current cost of cement in Nigeria might save you a lot of time and headache later on in your building project especially if it is your first building project. Cement is a necessity for any type of construction work and it’s important that the quantity and cost of cement to be used for any building project are properly factored into a building plan to give you an idea of the total cost of the project. This post gives you an overview of Dangote Cement, its price and why most experts prefer it to all other brands of cement in Nigeria. How Much is Dangote Cement in Nigeria Today? 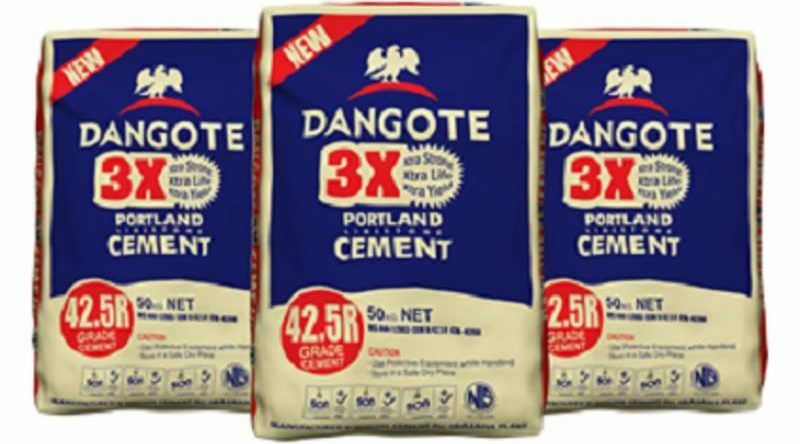 Where to Buy Dangote Cement in Nigeria? Dangote Cement is the largest producer of cement in Nigeria and the whole of West Africa with three manufacturing plants in Nigeria and in 16 other African countries. It was formerly known as Obajana Cement Plc and was only changed to Dangote Cement Plc in July 2010. Today, Dangote Cement plant in Obajana, Kogi state, is the largest in Sub-Saharan Africa with a production capacity of over 10 million metric tonnes of cement per annum. Dangote originally had to compete with Lafarge, the largest importer of cement in Nigeria at the time of inception. Lafarge Plc, the maker of Elephant and Ashaka Cement, still thrives in Nigeria and has remained Dangote Cement’s major competitor in the country. Dangote Cement is packaged in a 50kg bag. The bag is priced around N2,570 per bag while a wholesale order consisting of 600 bags is priced at N1,510,000. The price is bound to vary from one seller to another as well as from one location in the country to another. Most times it is recommended you make large orders (if your budget permits) as that will greatly reduce cost and you can even save on transport. For most Nigerians, Dangote Cement is the only brand of cement in Nigeria. Interestingly, there are over 10 other cement manufacturers in Nigeria. Most of these are even cheaper. So why do people still prefer Dangote Cement to the more cheaper alternatives in the country? Quality: Dangote Cement has been rated by most construction experts as the best type of cement in Nigeria. For instance, the latest Dangote Kwikset Cement is currently preferred by builders to all other types of cement as it sets quickly hence cutting builders waiting time and allowing for more work to be done in shorter time. 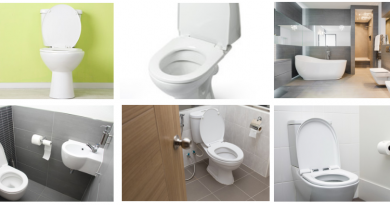 Availability: One reason why this brand has become a popular choice among construction experts is its availability. Unlike most other types of cement in Nigeria, it is readily available in almost every part of the country with dealers available along major roads. This keeps the product within arm’s reach of experts making their job easier and faster, hence being the preferred choice for almost every project. Trust: People have come to trust and associate Dangote with quality. This makes Dangote Cement the most trusted brand in Nigeria and often the most recommended brand by building experts to their clients. I realized that most people searching for Dangote Cement price are not really interested in building a house (at least not at the moment). They are rather looking to become a cement distributor in Nigeria. Becoming a distributor of Dangote Cement is quite easy. As long as you have the capital and a good warehouse to store your product once it has been delivered, you can conveniently apply for and become a distributor. You’ll also need capital for your first order which must be the amount for 600 bags of cement. Most often you’ll receive a response within two to three business days after your application has been reviewed. You can also write to the above email address or contact address if you want a bulk order consisting of 600 bags or more for a discount. You don’t have to attach any document for this. 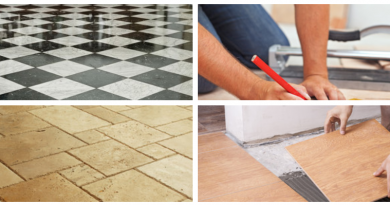 While these alternatives provide cement at a lower cost, you might find it difficult finding a supplier as there are few dealers of these brands on the market. You might not find it hard getting Elephant Cement by Lafarge in most major cities in Nigeria as it is fairly popular. But getting the other brands in other states might be tough. You can find it in any part of the country and there are dealers available in almost every market. If you are planning on buying Dangote Cement in bulk, at least up to 600 bags, your best option is to write to the company as that will give you a good discount. Dangote Cement has and probably will remain the most reliable cement brand in Nigeria. 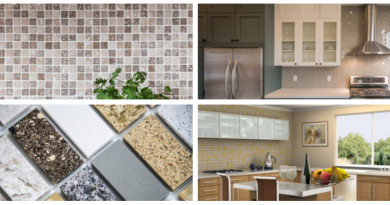 While it may not be the cheapest, it has so far beaten all other competing companies and retained its position as the number 1 builder’s choice for over a decade now.